In a step forward to satiate the yearning of the market for special Furnaces, we plunged into manufacturing, supplying, and exporting Pusher Furnaces all around world. Our offering comprises of automobile industry, chemical industry, etc. We, firstly, analyze the respective market before initiating the manufacturing or trade process. That is why, we have characterized our Pusher Furnaces by fluidity in operations, easy maintenance, minimum heat loss, and spontaneous performance. 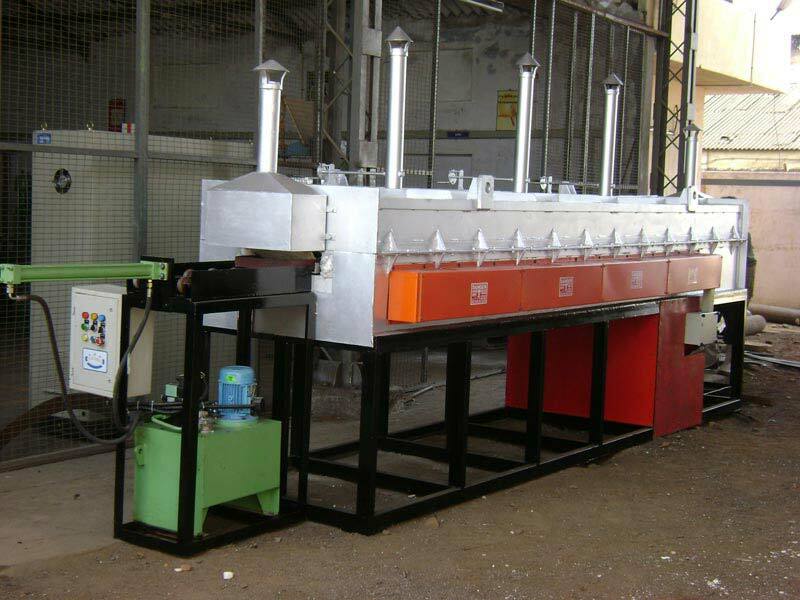 Also, we offer Pusher Furnaces at market-leading prices. PID controllers are used to control individual zone.